Pacific Angler has all the right fly-fishing tackle for the BC fly fisherman who lives to chase salmon, steelhead, rainbow trout, cutthroat trout, Dolly Varden char, and bull trout. Planning a trip to an exotic location? We also have everything you need for bonefish, permit, tarpon, GT, jacks, tuna, and barracuda. 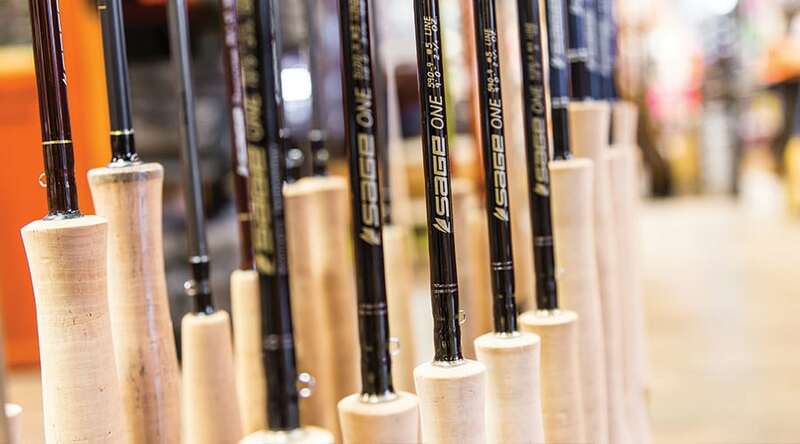 We carry a large selection of fly rods, switch rods and Spey rods from manufacturers like Sage, Redington, TFO, Echo, Beulah, G. Loomis, and Dragonfly. 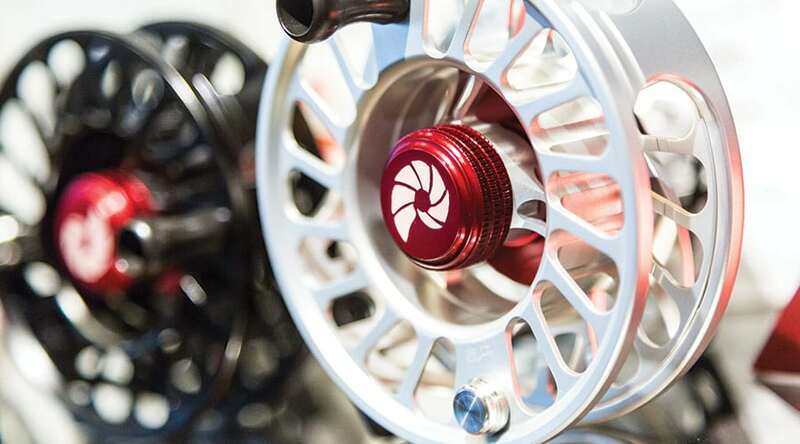 We pair these up with a wide variety of of the best reels in the market from the likes of Sage, Redington, Islander, Abel, Tibor, Nautilus, 3-TAND, and Hardy. 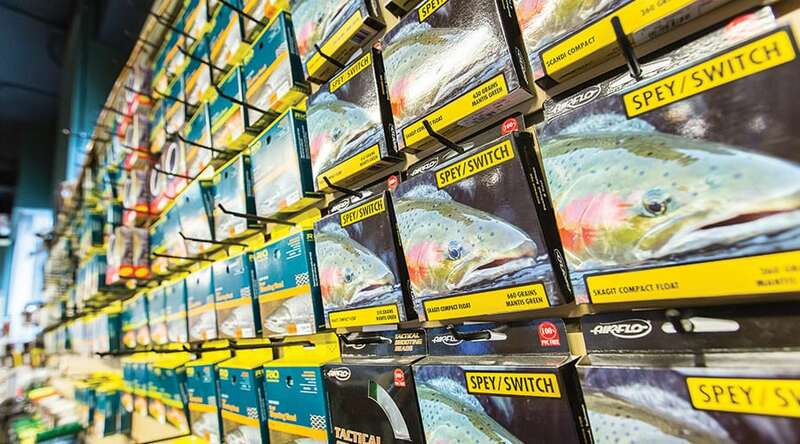 To this we will add the right line for the job with our massive selection of fly lines, leaders, tippets, sink tips and running lines from Rio, Airflo, Beulah, Scientific Anglers, OPST, Next Cast, Frog Hair and Seaguar. 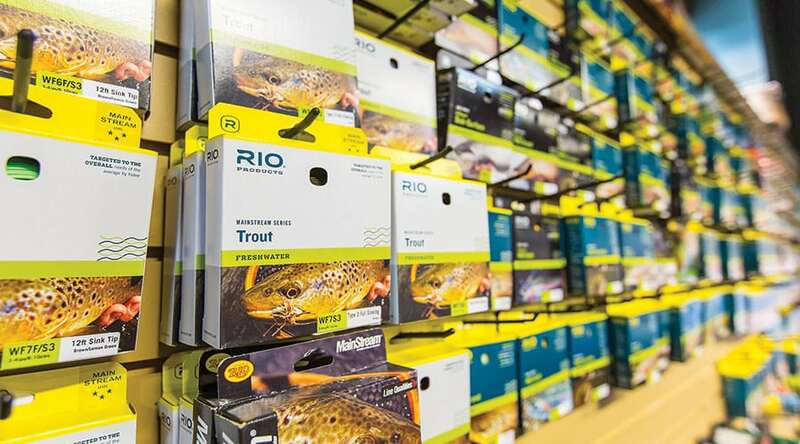 From dry fly fishing trout on the Skagit river, to Spey fishing for Skeena steelhead, to flats fishing for tarpon in Cuba, we have the selection and expertise to put the right rod, reel, and line setup in your hand to make your time on the water a success. If you're traveling from abroad on business or pleasure, Pacific Angler can provide you with up to date BC fishing information, salmon fishing trips (salt and freshwater) Fraser River sturgeon trips, and stillwater trips into BC’s desert plateau region. We also offer exclusive yearly hosted trips to prime fishing destinations in Mexico, Cuba and beyond. Let Pacific Angler assist you in planning the trip of your dreams.